The best tips for growing raspberries in your backyard vegetable garden. 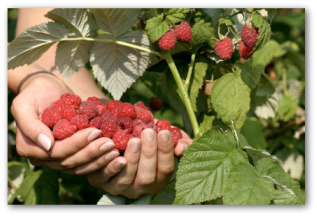 Learn how to plant, care for, prune, and harvest raspberries when home gardening. 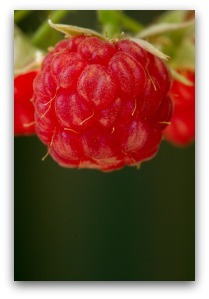 Plant raspberries as an edible border if you are short of gardening space. Of all the delicious fruits grown in the home garden, raspberries are the most productive. This is an added bonus because planting raspberries at home is about the only way to get them to the dinner table in perfect condition. The small red fruit is difficult to raise and ship commercially because they are so easy damaged during handling. Usually raspberries ripen in midsummer on canes that grew the previous year. You can select the variety Durham, an everbearing type that produces two crops of berries annually. One crop is harvested in early fall and another the following summer from the same cane. Choose a sunny, well-drained location. Set the bushes, which are typically purchased from the local garden center, into garden soil enriched with peat moss and cow manure. 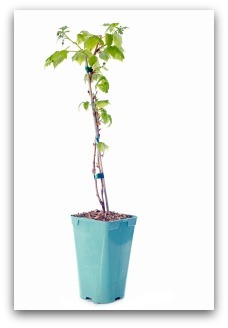 Sprinkle a little 10-10-10 fertilizer around each raspberry plant for a speedy start. Do not expect more than a handful of raspberries in the first year. However, after a year or two they will make up for it by providing you with a bountiful harvest for many seasons. An ideal spot for growing raspberry plants is in a perennial fruit and vegetable garden. 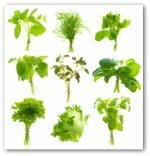 Other plants to consider planting are blueberries, asparagus, perennial onions, and strawberries. Set perennials according to height in rows or blocks. 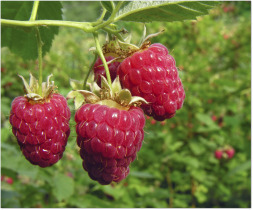 If you are short of gardening space, but want to include raspberries, consider planting a border of raspberry plants. To prepare the soil for the perennials, add lime, manure, and dig in a couple of inches of compost. The diagram of your border can be carefully planned out throughout the winter as the vegetable garden is resting. Spray the border every week during the growing season with an all purpose spray. Using a soaker hose is a good idea to water the soil not the foliage. This watering technique helps prevent plant diseases. Every spring, add bone meal to the border to supply extra nutrients for the plants. Wood ashes from a fireplace are a beneficial springtime regimen for perennials. 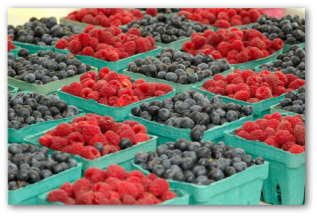 Full sun is preferred by the growing raspberries although growing raspberries will tolerate a few hours of daily shade. The garden bed should be well drained. 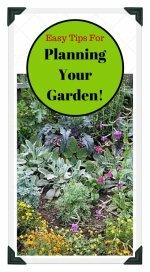 After the initial fertilizing when preparing the beds, give the plants an annual feeding of 10-10-10 fertilizer at a rate of 1 pound to 10 feet of row. Set out 1-year canes about 2 ½ feet apart. As the canes become established, each one forms several suckers. Eventually a single row will become 3 to 4 feet wide. Pull up wandering suckers to keep the row within its limits. Remove any thin, weak stems that emerge. This helps make the patch more manageable by making it easier to reach the inner berries and to prune the canes. Pruning raspberry plants is simple once you get the hang of it! Once a year pruning, plus cutting back in spring is required. Cut off the canes at ground level that bore fruit soon after the early summer harvesting is complete. The new canes growing alongside the harvested canes will produce berries in the fall and again the following summer. In early spring, shorten these tall canes by about a third, before they leaf out. Supports are not needed for growing raspberries plants but a single line of stout wire or cord is sometimes used to keep the outer canes upright. A constant mulch of well aged manure or compost helps retain soil moisture and prevents the soil from splashing the berries during rain showers. 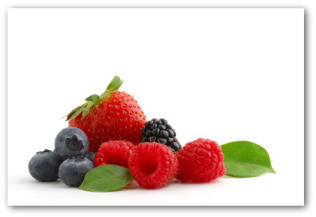 If you have to tug at the berries when picking them, it means they are not ripe. The raspberries should slip easily from the stems at harvest time.